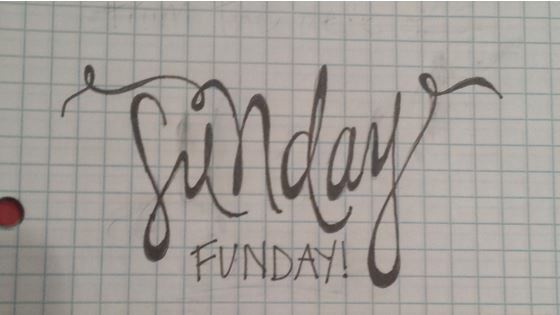 Hand lettering is all over the internet… and I LOVE it! It seems like a good chunk of the things I see on Pinterest and Etsy have beautiful script and gorgeous calligraphy and I wanted to do it, too! 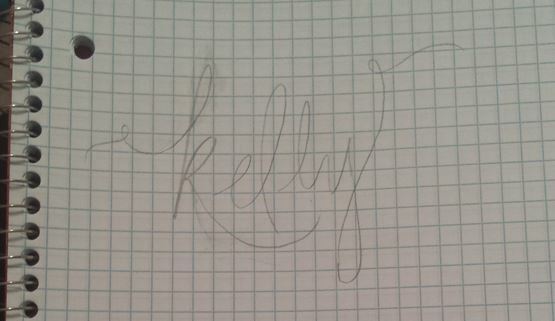 There is only one problem… I don’t know how to do calligraphy. 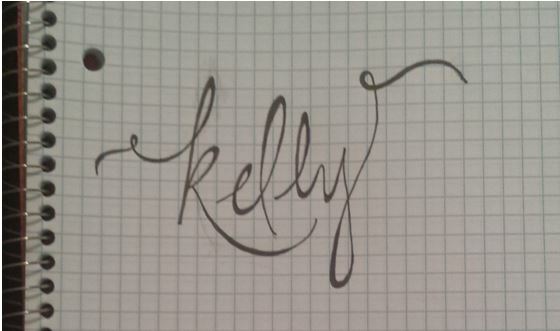 I don’t own calligraphy pens. 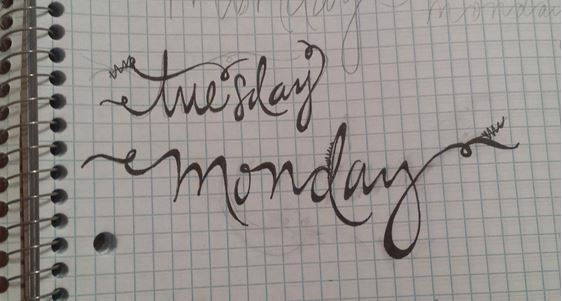 I don’t have any plans to by calligraphy pens. So what did that leave me with? Fake it till you make it. And that’s what I did! I started practicing and after lots of trial and error, I found a method that worked for me. Here is what I do! I start out doodling with pencil. It usually takes a lot of practice, multiple tries, and I use my eraser. A lot. You don’t have to use graph paper, but I find that it can be helpful. 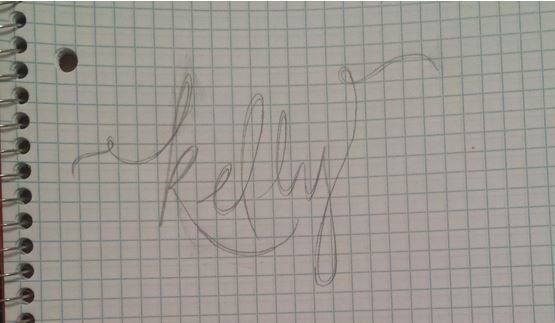 Next I draw in thicker lines in the loops and where a downward pen stroke would be. 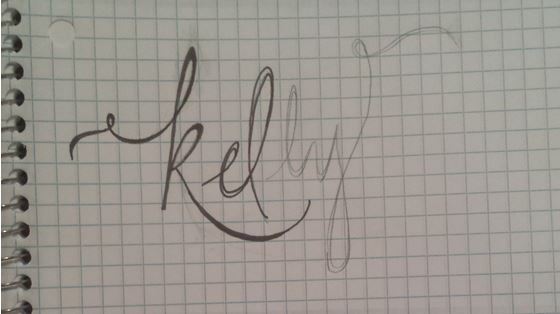 This is what gives it that ‘calligraphy’ look. Now, I start to trace with a thin Sharpie pen! Once you’re done, you can go on to whatever your next steps are! 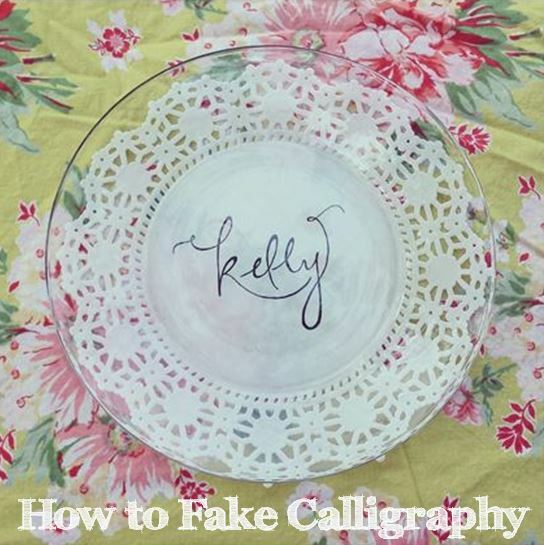 Last summer I put my Sharpie outline under doilies and traced to make pretty place cards for a dinner party. I plan on scanning this and making some fun projects with Illustrator! So now it’s your turn! Get your pencil and start doodling! Don’t worry if you mess up, my doodles have parts crossed out all the time! Also I’ve realized that I really only have one style of hand lettering so far… I need to practice more and get some more variety! But I do love the loops and curls! « I Love Sweet Potato Fries!